So the Theresa May’s Conservative Party have have managed to cling to power following the General Election which saw them lose their majority and turn to the DUP to form a ‘Supply and Demand’ agreement. This will see key Conservative policies voted through – including, of course, Conservative Brexit plans. PM Theresa May called a snap General Election in the hope she would win more seats in Parliament and allow her to push through a hard Brexit. However, that’s now not the case and as Brexit negotiations have now started, what does this mean for UK law? Unravelling legal ties which have been in place for 40 years is a mean feat for anyone. It’s going to take some time before our legal system is completely separated from the EU, and at what cost? It’s important we don’t undermine vital areas of cooperation and security gained from our relationship with the EU, and with a softer Brexit approach, it will be easier to ensure that. •	practice rights continued to the mutual advantage of all. 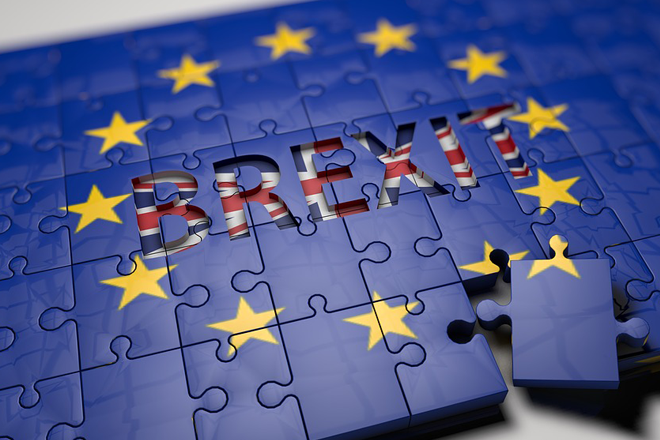 Thanks to our EU membership, benefits for the British law industry currently include the ability to offer cross-border services, UK lawyers can appear before EU courts and their clients are entitled to confidentiality. Law firms have also been able to set up and operate subsidiaries in other EU countries. Losing these could be detrimental to a very successful and powerful arm of our trade. Another major concern is to ensure businesses and individual’s rights are still applied and disputes arbitrated. Post Brexit UK needs to work with the EU to form a deal that ensures the safety and human rights of the British people. It’s going to be an interesting journey and one we’ll be watching very closely. Keep an eye on the blog as we follow the negotiations and how they will affect British law. Join us on Twitter @OGarras to discuss further. The O’Garra’s team are experienced Criminal Defence Lawyers – get in touch today to see how we can help with your case.